It's been our privilege to assist you with your insurance asset needs this past year. 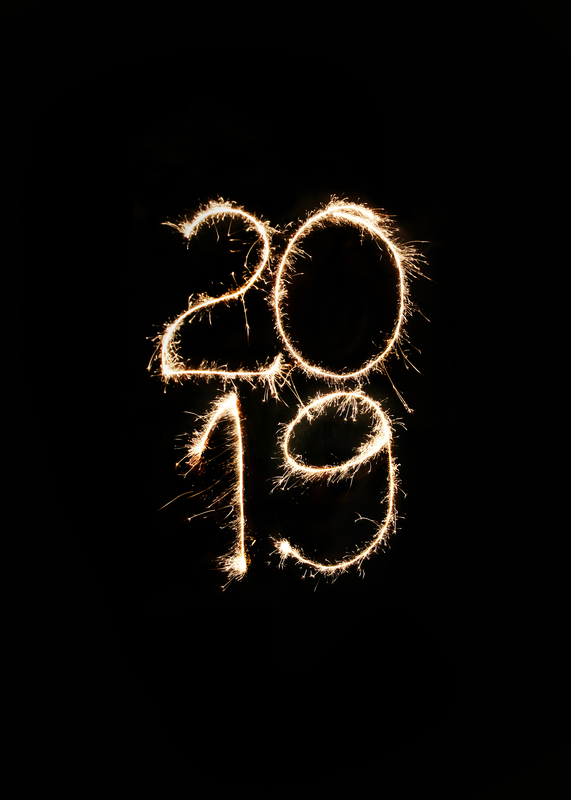 We look forward to all that 2019 has to offer. Best wishes for a happy new year filled with health, happiness, and spectacular success!